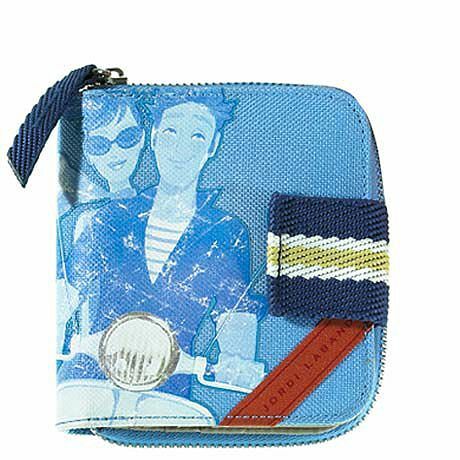 Cute scooter-riding graphics on wallets, backpacks, purses, etc. by Miquelrius. Jordi Labanda Capri at Amazon.com .